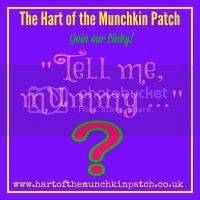 The Hart of the Munchkin Patch: Tell me, mummy ... Why does the moon come out in the day? 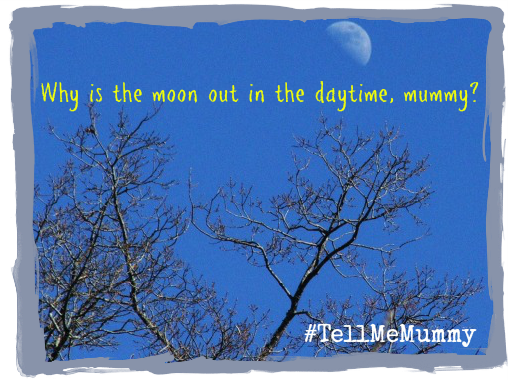 Tell me, mummy ... Why does the moon come out in the day? "Why is the moon out in the daytime, mummy?" Now, topics involving the moon, the sun and the solar system were never my strongest subjects at school, but I tried! Just as I tried to answer Munchkin's question as she was skipping along the path of the park on the way home. "I think the moon has his times mixed up a bit. Maybe he thinks it's bedtime? Well it isn't, and he needs to go away again until it's time for bed!" "The moon is always there, but when we can see the sun, the sky is too bright for us to see the moon. Sometimes clouds are in the way. Sometimes it isn't in our line of sight. But it is always there." I had no idea how accurate I was. She seemed to be happy with the response, but I needed to check out the facts when we got home. I didn't want to be feeding her complete rubbish! When I asked a few fellow parents what their responses may have been, some had been asked this very question already, whilst others were not sure what they would say to explain this complex theory to a pre-schooler! "We said that the moon sometimes likes to meet with his best friend the sun". "... I started mumbling something about the planets lining up and the Earth turning ... then I confused myself and it all got a bit messy! I think I ended it by promising that his dad would answer the question for him when he gets in from work!" "Everyone knows in general how things seem to work for day and night. During the Day the Sun is the brightest thing there is. We also know that Moon is the brightest object in the sky at night, but wait a minute. Why can we see the Moon during the day as well? The reason is due to two big factors are the moon’s brightness and its orbit around the Earth. These two things make it possible for the moon to still be seen during the day. Otherwise the belief of the Sun by day and Moon by night would still hold". "The moon is highly reflective and close to the Earth so it is very visible both day and night. Its orbit increases its visibility because the Moon gets close to the sun towards the beginning of the lunar cycle as travels around the sky. So it increases visibility during the day". So, there we have it. Week 1 of our new linky, "Tell me, Mummy". 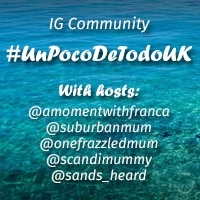 We would love for you to join in and share the big, difficult, embarrassing questions that your little ones have asked you. Did you offer an answer? We're you left speechless? Did your quest for a response lead you to some amazing resources that you'd like to share with others? Whatever it is, if it relates to one of the millions of questions our children ask us, it has a place here! 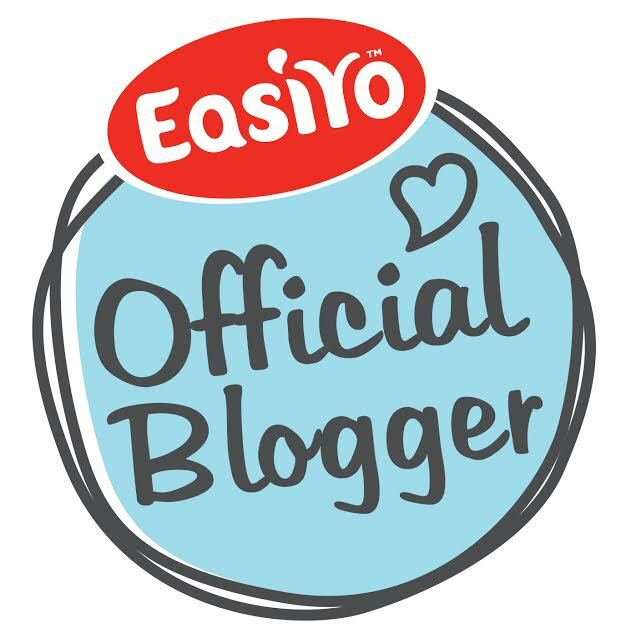 Just enter yourself on the linky and grab the badge code below to add to the bottom of your post! I can't wait to read your offerings! Well done Munchkin and Mummy. That's one Emmy asks often too. We thought we would start with one of her 'not so tricky' ones this week. They could get interesting! !